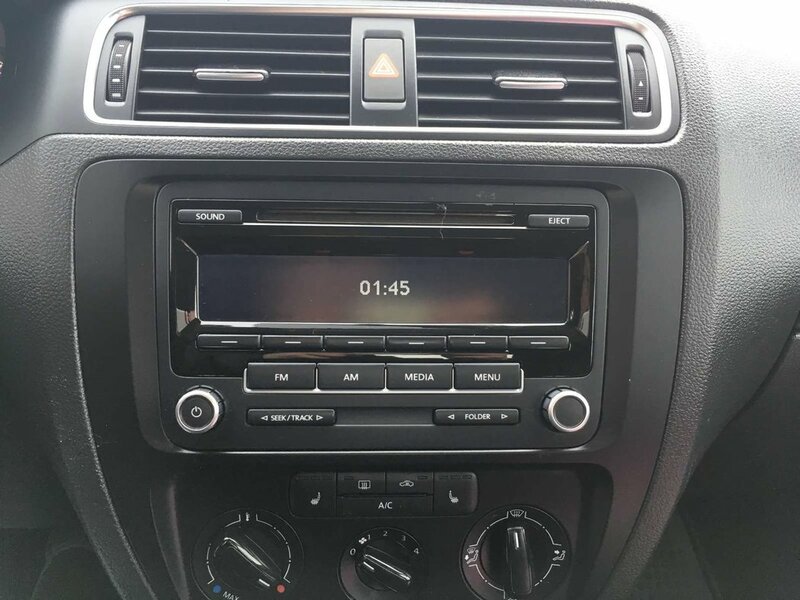 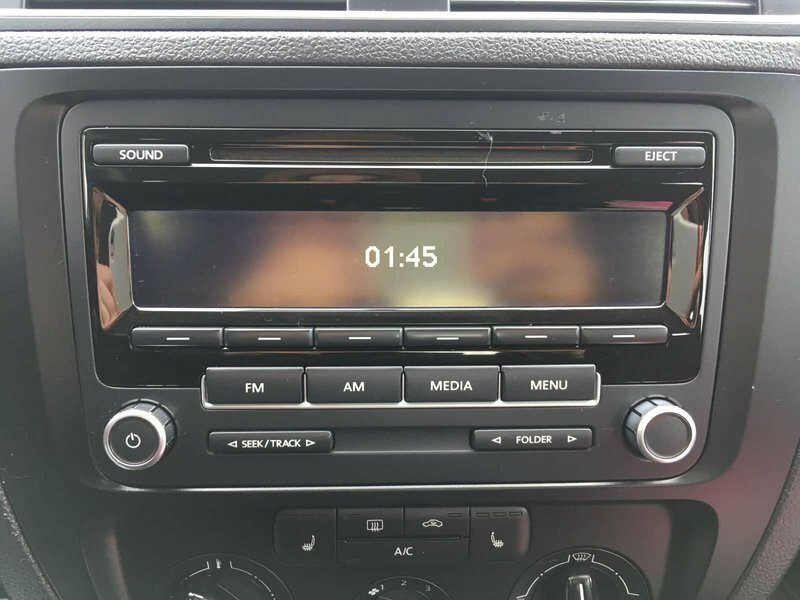 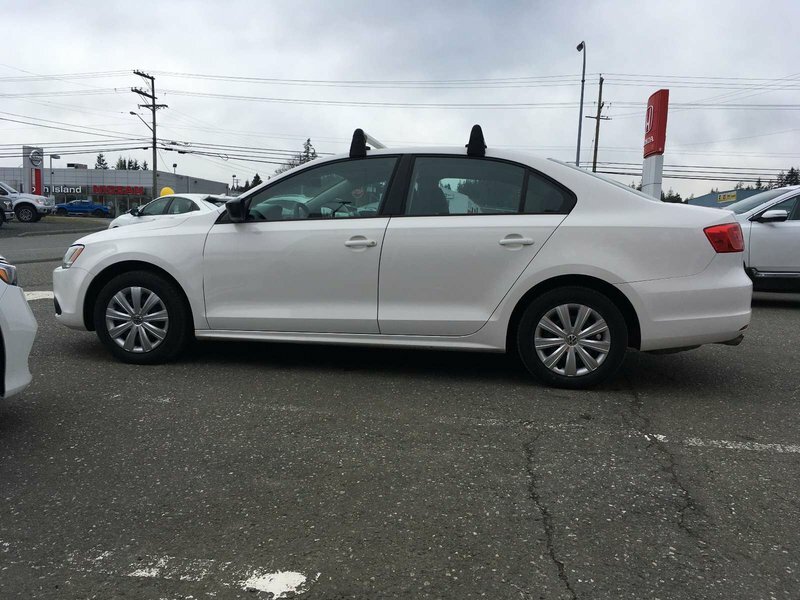 2013 Volkswagen Jetta Sedan Beauty! 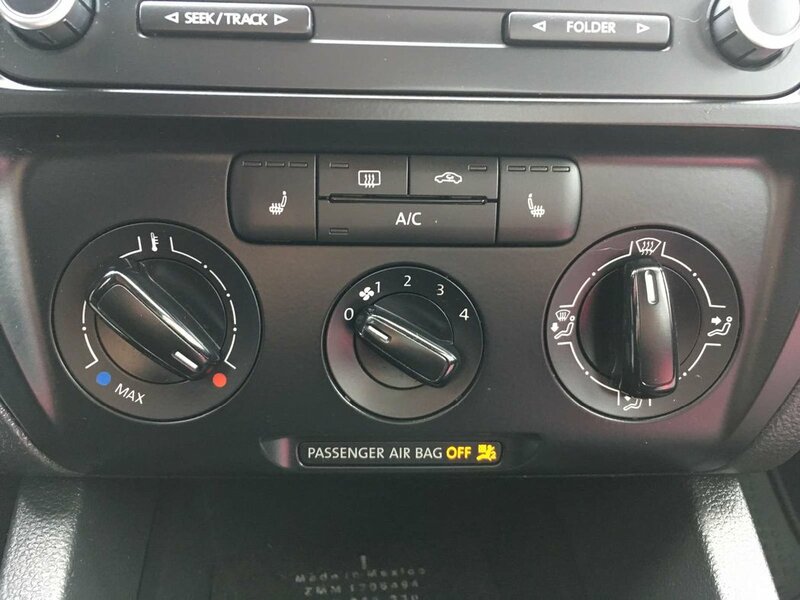 - $0 Down $65 Bi Weekly OAC! 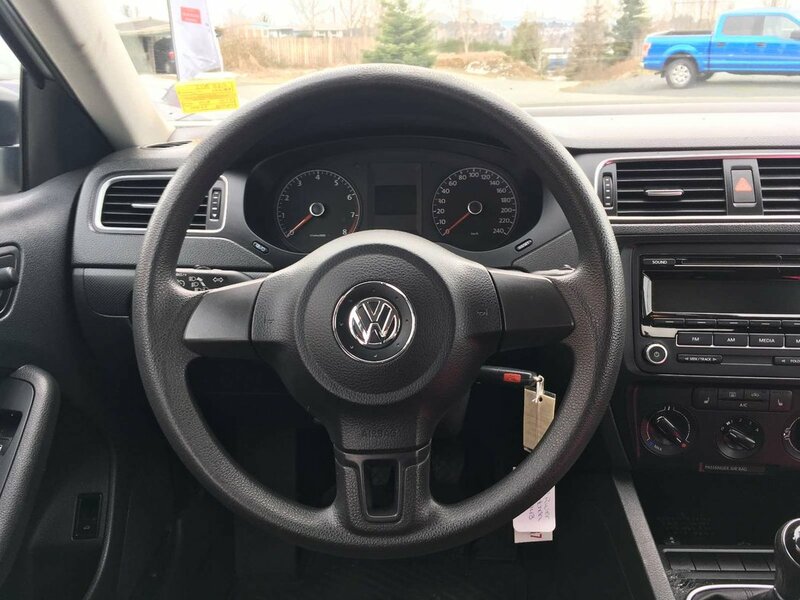 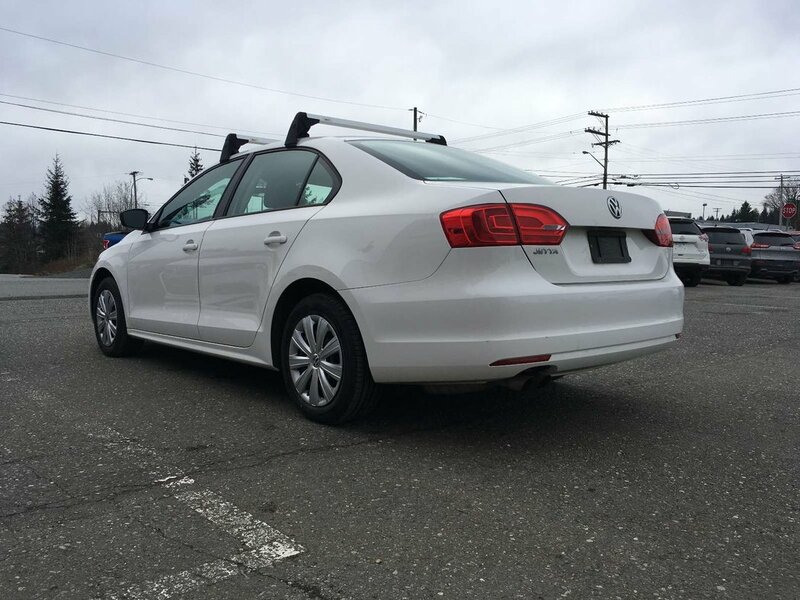 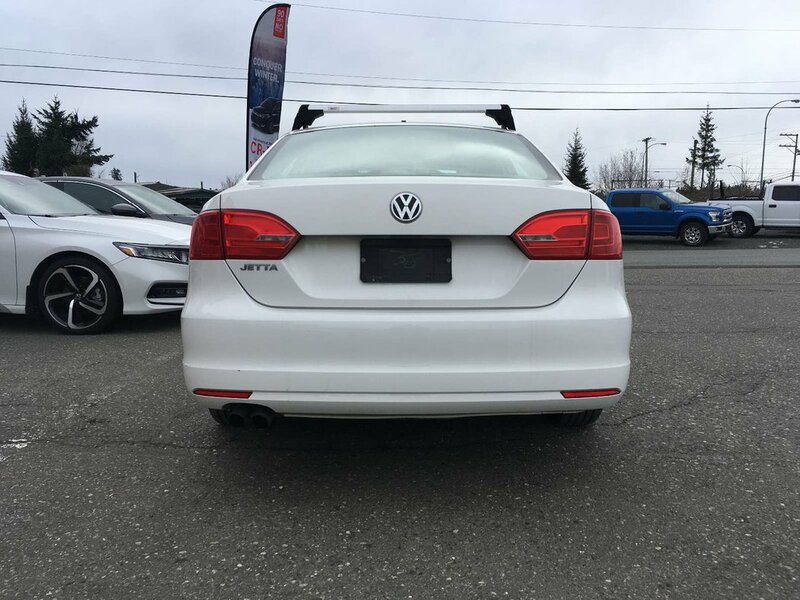 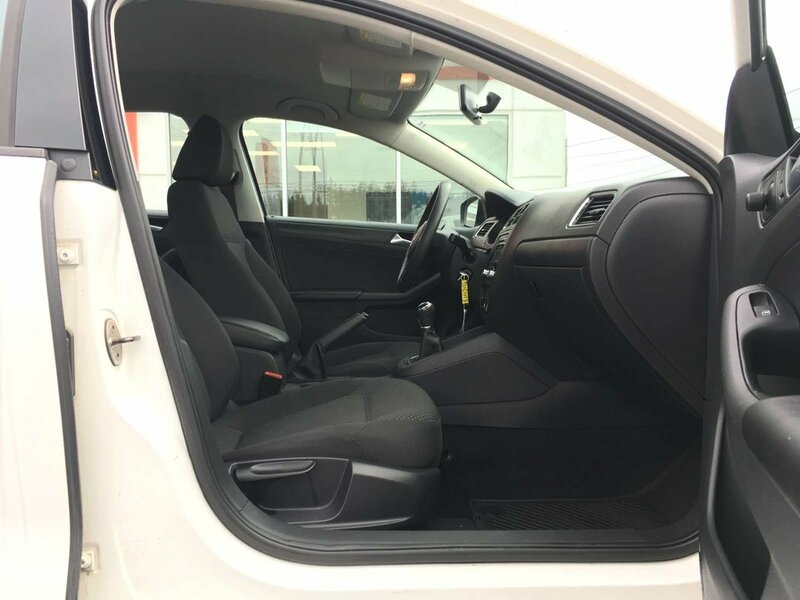 No longer simply a Golf with a traditional trunk, this 2013 Volkswagen Jetta offers a longer wheelbase and more rear-seat room than VW's compact hatchback. 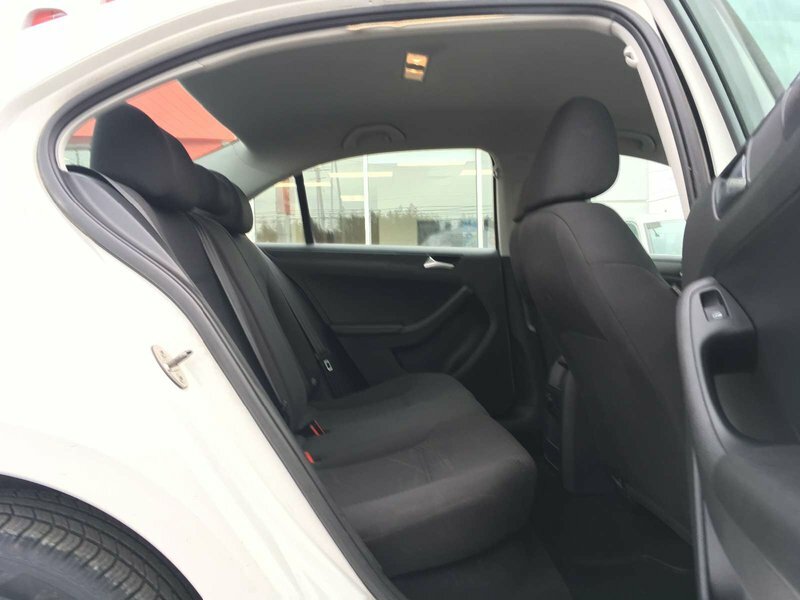 In fact, the Jetta's rear seat is one of the most spacious in the class. 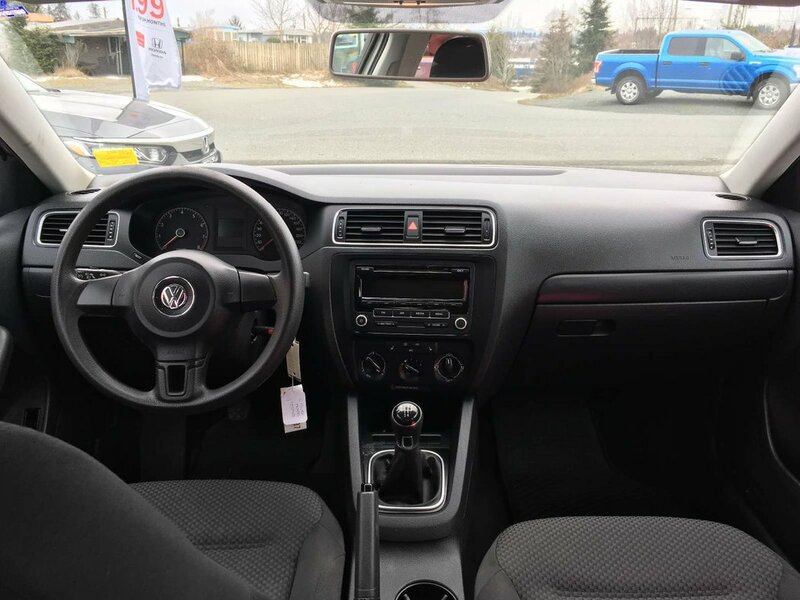 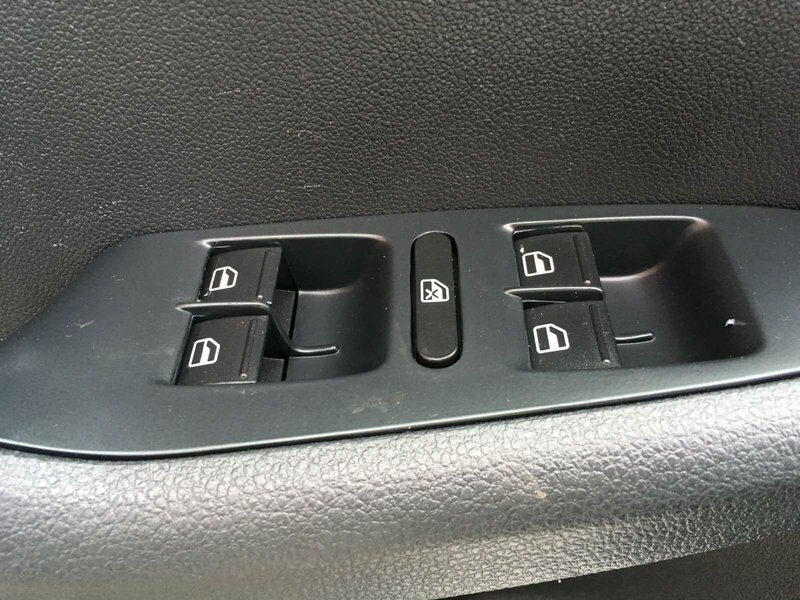 The Jetta's space makes it that rare compact sedan that no longer causes embarrassment when you unexpectedly need to shuttle upper-level career-makers to an important lunch. 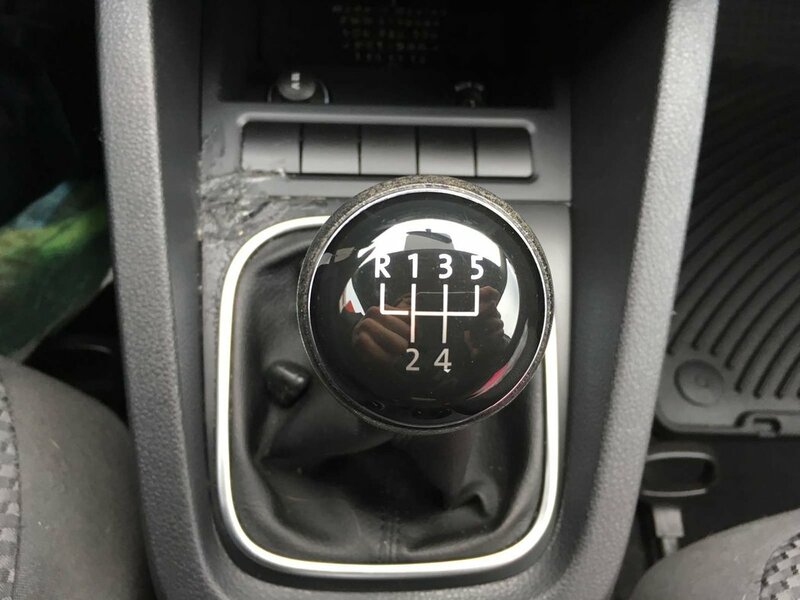 This vehicle comes with a 5-speed manual transmission, and was driven by two ladies. 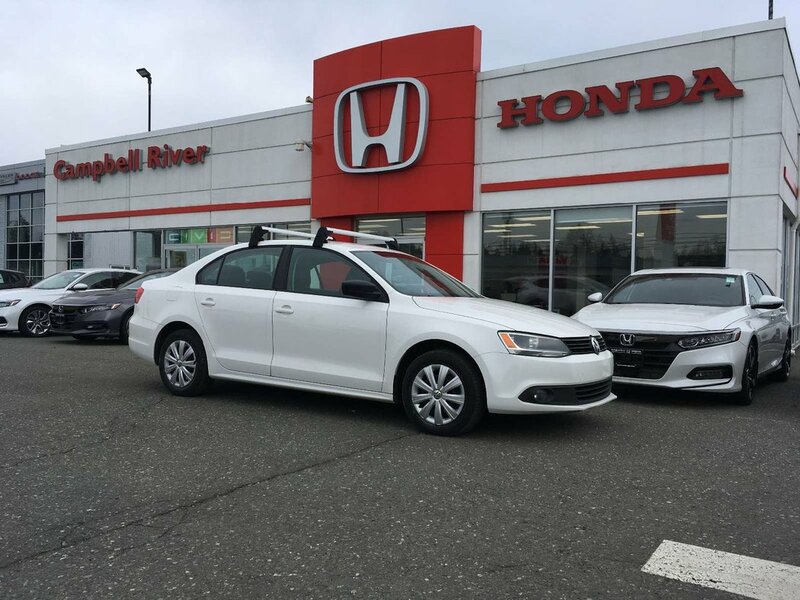 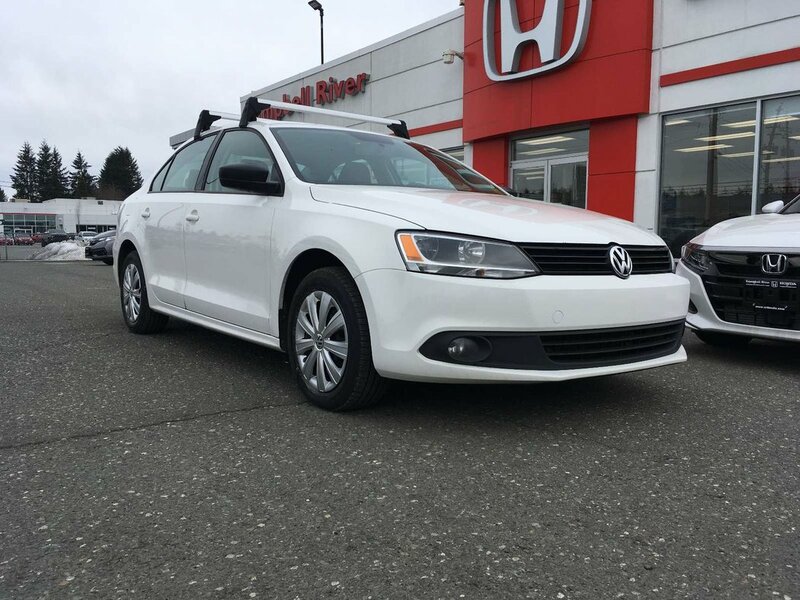 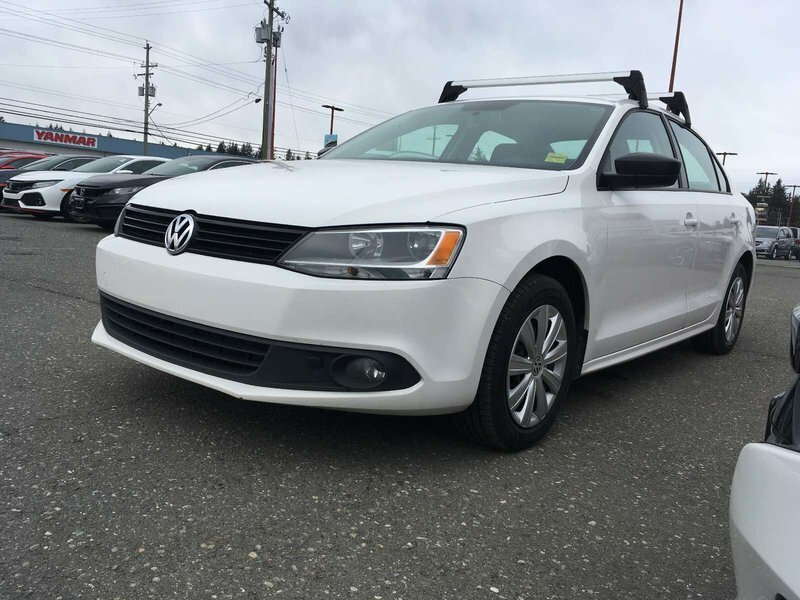 This beautiful white sedan even comes with a Volkswagen brand roof rack! 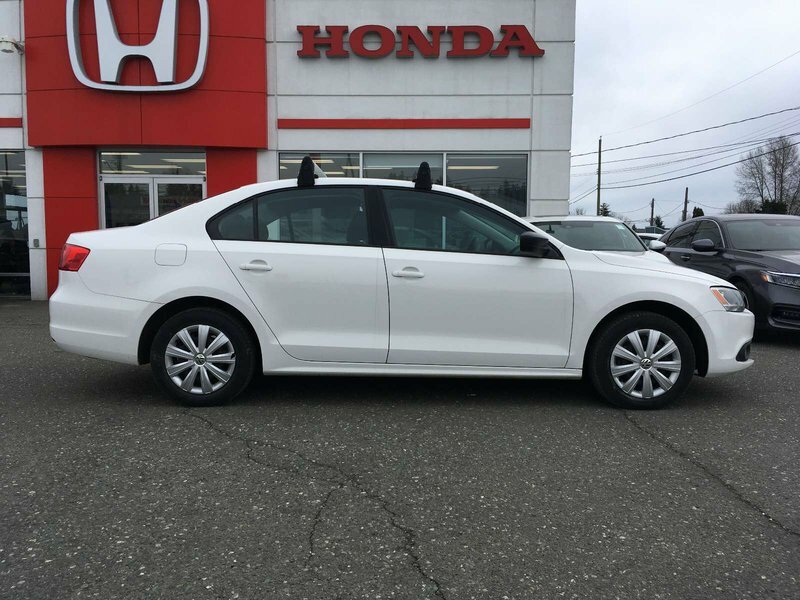 This will be the perfect vehicle for anyone whose looking for an economical sedan that will be a great commuter or even just a daily driver. 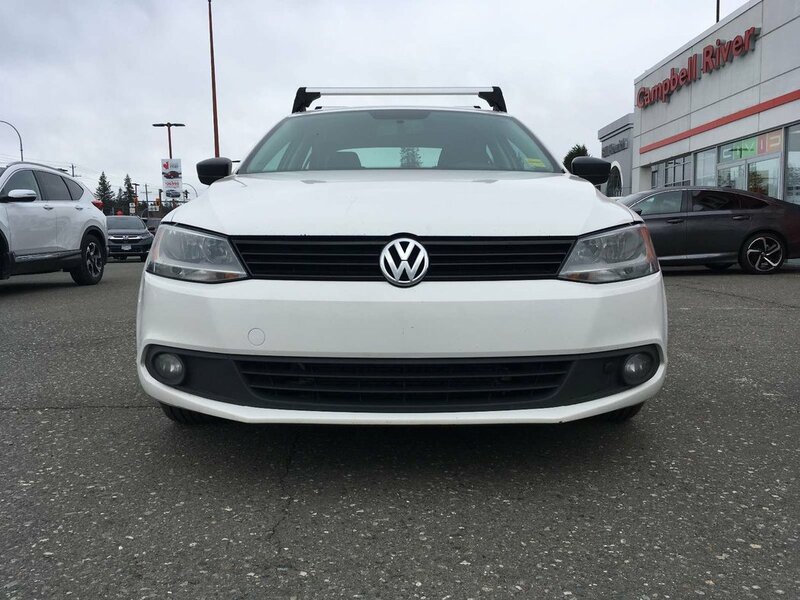 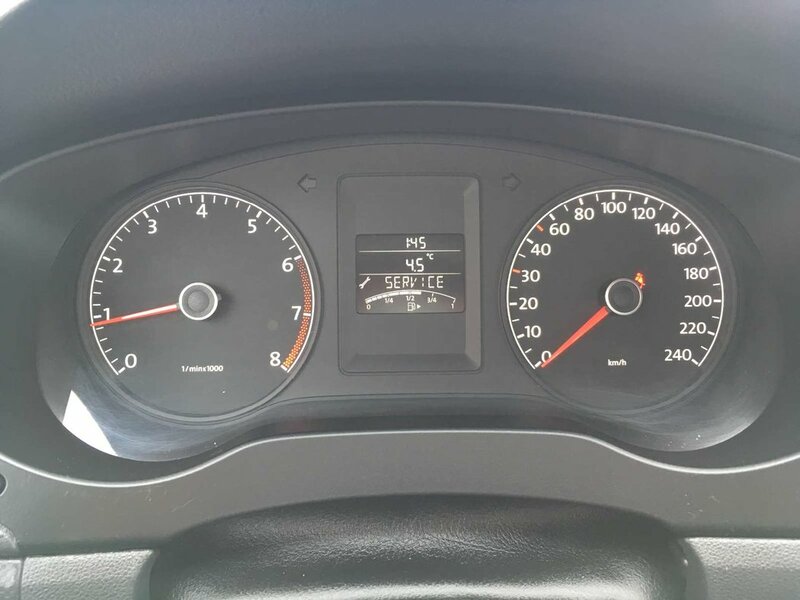 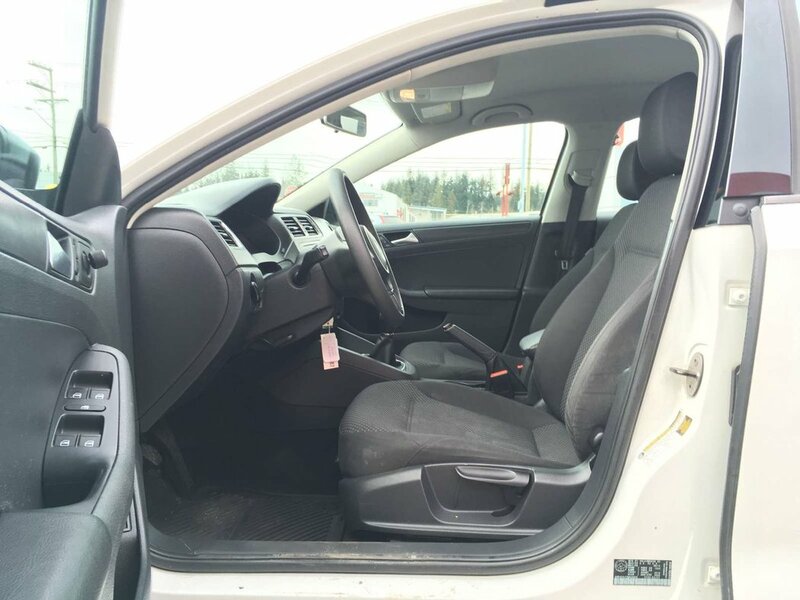 This vehicle has fog lights, cruise control, auxiliary, heated seats, air conditioning! 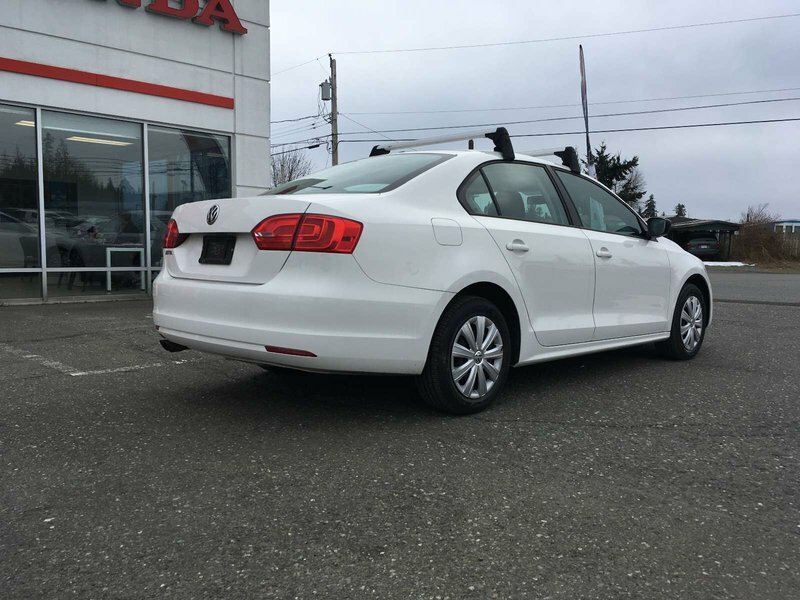 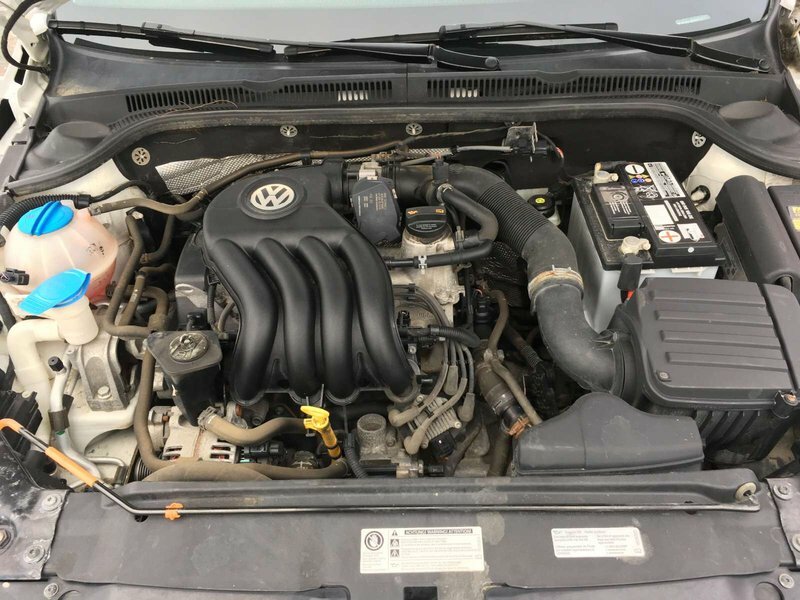 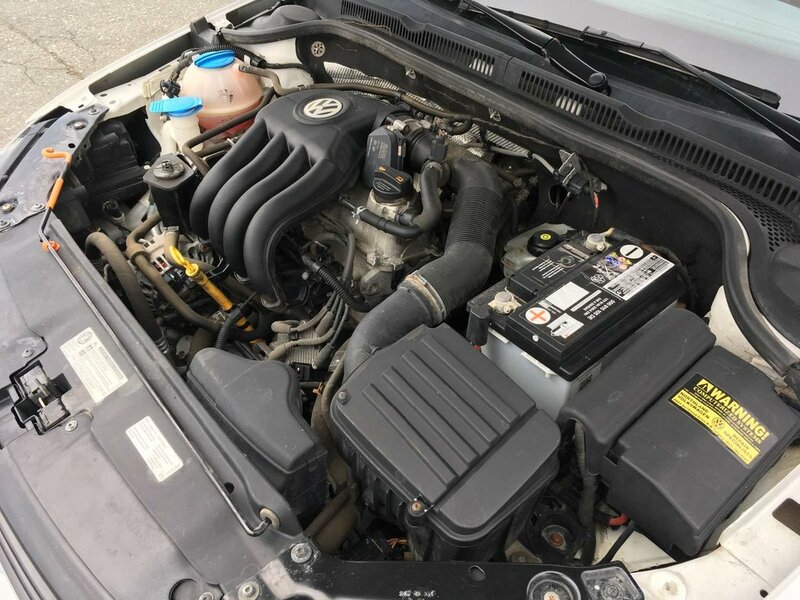 This dependable Jetta is going to be an addition to anyone's life who needs an upgrade to their current situation.